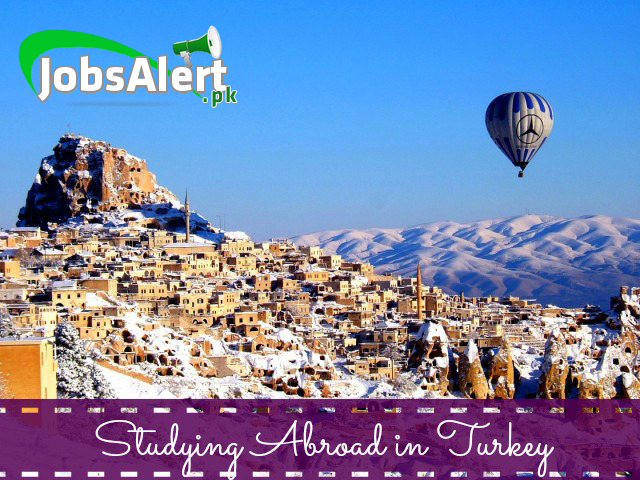 As we all are well aware of this thing that nowadays most of the Pakistani students are getting interested in abroad studying and the scope of this things has reached to the mark, but if someone is not native of Turkey so he/she must formally apply for a visa in order to reach there. There are several rules and regulation which one have to follow in order to apply for a visa from Pakistan and continue the study there. Firstly students are allowed to enroll themselves in respective universities or in their college by filling the form and sending the form to the respective university. After getting the acceptance letter from that university one is allowed to join. There is some sort of documents which are required for the submission purpose here I am going to enlist them. One’s educational degree which one has previously passed. Language course if required it depends on the type of a course in which student is going to enroll. Admission fee for the course as needed by the college or university. After getting yourself enrolled in your chosen university/college you must have to rush to the Turkish consulate located in your country for the grant of the visa. Visa form can be acquired from the consulate after showing the original passport and original documents along with 2 photocopies of each. Address Street 1, Diplomatic Enclave, G-5 44000 Islamabad – Pakistan. Students need to attach the approval letter which they got from university or respective college and they have to submit some other documents if they are applying for student visa. Here is the list of those documents. Students must possess a bank account from his/her own name and have a foreign account like euro, dollar etc. One additional information more if anyone is having the new bank account it is also accepted. A medical certificate is mandatory for any government hospital. Police clearance certificate is required. Sponsor letter is mandatory to be attached. Admission letter from institute must be attached. Passport copy should have a validity of 90 days. A bank statement is also necessarily attached. Copy of return ticket after completion of stay. The single entry visa has charges of 48 US$ for most of the visas. The processing of visa takes 4-8 weeks. So this is the whole detail about applying student visa for studying in Turkey.